Mattel will begin focusing on dads and daughters in new campaign. Mattel’s has a new marketing campaign for Barbie. It made its debut during the NFL Playoffs last month. 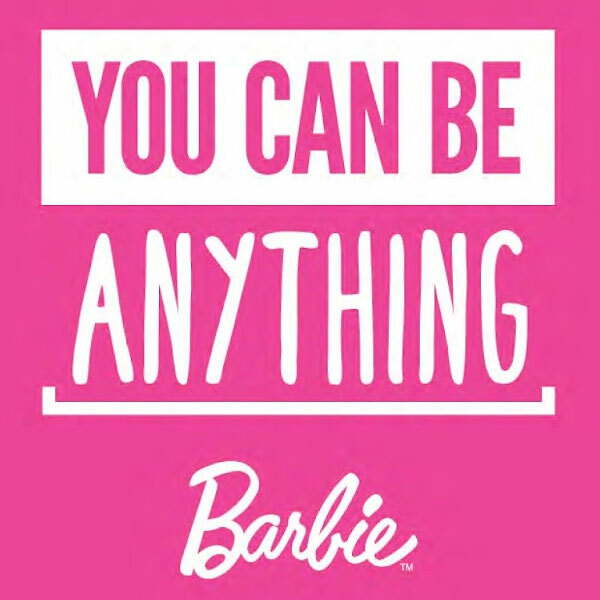 The campaign is called ‘Barbie You Can Be Anything’ and it focuses the attention on dads and their kids. You may recall the spots, featuring real dads and their daughter playing make-believe scenarios with Barbies. This latest campaign follows the award-winning Imagine the Possibilities campaign, which celebrated a girl’s journey of self-discovery by playing with their Barbie. 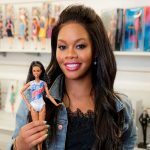 In the last year alone, Barbie has allowed girls to see themselves in aspirational roles from feminist to princess and more. By highlighting father-daughter relationships by playing with Barbie in continues in the same vain as the award-winning campaign, focusing on a girl’s journey of self-discovery and the imagination and creativity involved in that journey. The ads show what actually happens when six real dads play Barbie with their daughters. 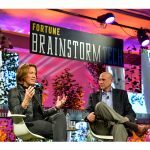 The new campaign rolled out during the NFL Playoffs and had TV, digital and print advertising in an effort to support the messaging.